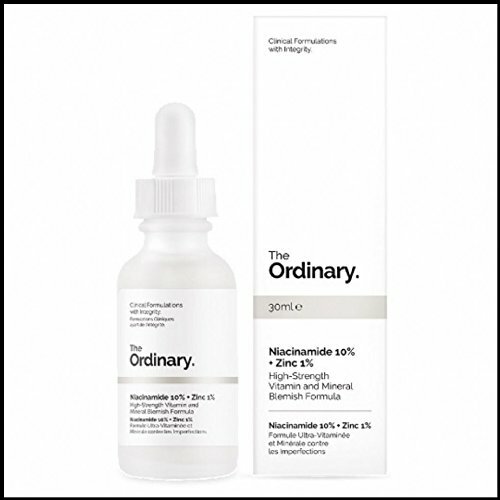 The Ordinary Niacinamide and Zinc serum contains the high strength vitamins and minerals, which work to reduce the appearance of facial pores. It visibly regulates the production of sebum so skin will not be dried in dry weather or season. You will get the smooth and naturally refreshing skin with this Amazon imported product in Pakistan. Feature: Visibly regulates sebum and minimizes pores. Visibly regulates sebum and minimizes pores.